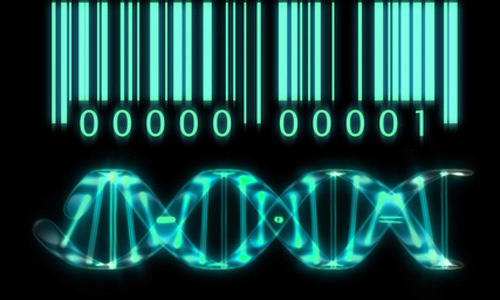 Home News & Features How Much Genetic Information Is Too Much Information? As the genomic age takes hold, the medical and pharmaceutical industries are just now beginning to scratch the surface of innovation in testing for a wide range of diseases, as well as creating highly targeted therapies based on an individual’s genetic makeup. But as clinicians embrace the great promise of personalized and precision medicine, the explosion of new genetic data is raising often hard-to-answer ethical questions. How should this information be used? How should it be protected? To whom should it be disclosed? While the government has stepped in with legal protections—most notably the Genetic Information Nondiscrimination Act (GINA)—the scope of these laws don’t have much relevance to clinicians or researchers. In the case of GINA, its protections are largely designed to protect people from being denied health insurance or from discrimination in the workplace based on their genetic information. As a result, policies for the handling of healthcare information are often based on advisory positions of professional societies or formulated on a case-by-case basis.